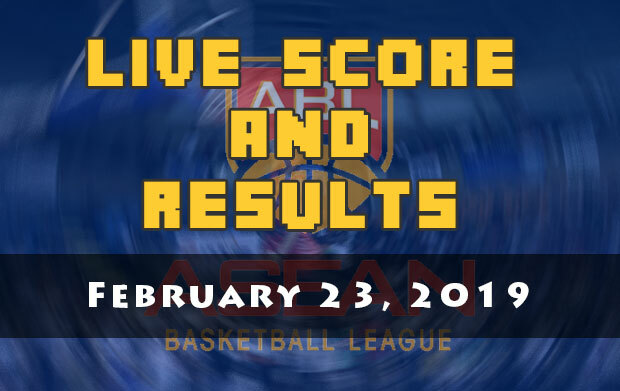 Here is the Alab Pilipinas live score and result of the game which is scheduled on February 23, 2019 (Saturday). 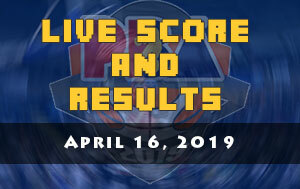 The team Philippines and team Thailand will be meeting for the second time this season. 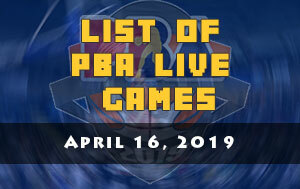 Alab Pilipinas are looking to extend its winning streak to three while the Mono Vampire will make another attempt to get out from the bottom pit of the ABL standings. 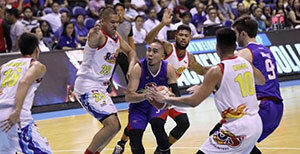 For the first time, two of the premiere imports who played in the PBA will clash one another. 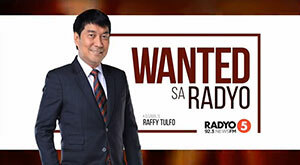 Former San Miguel Beermen Renaldo Balkman will clash against the former Magnolia Hotshots Pambansang Manok reinforcement player Romeo Travis. 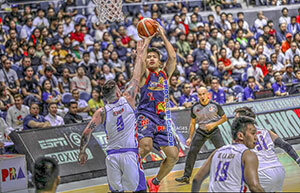 Balkman helped SMB to reach the Commissioner’s Cup Finals last year while Travis ended up as a champion in the 2018 PBA Governors’Cup.